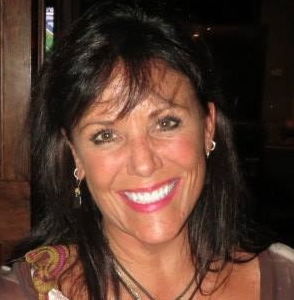 Cathy is a Licensed Clinical Social Worker providing Individual, Marital and Family Therapy in her private practice in Shrewsbury, NJ. She has long been a supporter of the arts, and is a co-founder of Musicians on a Mission. Cathy has volunteered for a variety of nonprofits for the past twenty-five years, and has served on the boards of the Eastern Monmouth Area Chamber of Commerce, The Volunteer Center of Monmouth County, and the EMACC Educational Foundation. Jenny is a singer/songwriter who has performed for nearly 20 years in a variety of capacities from musical theater to solo and duo acoustic acts and full bands. 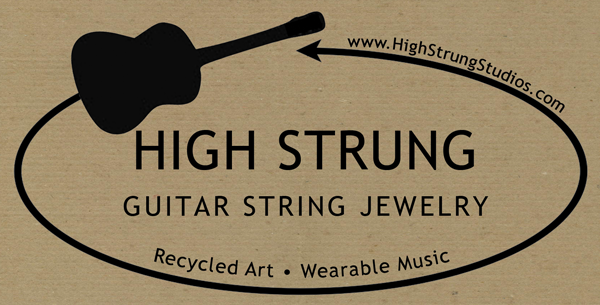 She is also a jewelry designer and owner of High Strung Studios, where she makes recycled guitar string jewelry. The guitar strings are collected from musicians locally and around the world. In this way she is able to combine her love of music and her love of jewelry design. 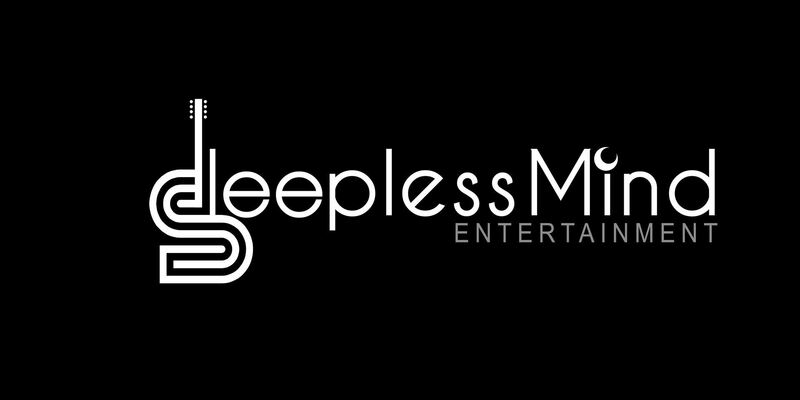 Jenny is the co-founder of Musicians on a Mission. 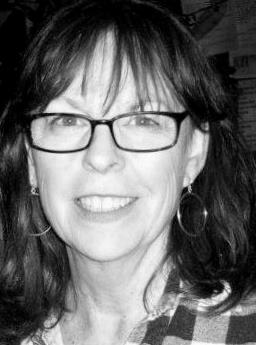 Brenda is an office manager by trade, the founder of Rosie's Café Concerts (a long-running house concert series), a volunteer since her early teens, a former antique shop owner and a long-time supporter of the Asbury Park music scene. 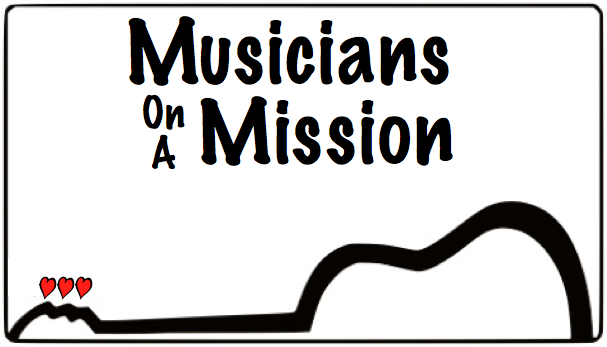 Brenda became involved with Musicians On A Mission shortly after its inception. She has found incredible satisfaction from working with the volunteers, musicians and MOAM board members as they lend their time and many talents to help those less fortunate. Pam is a local musician, who has been playing professionally since the age of 16, both locally, and during college, in NH. She is also a decorator/decorative artist, and has been painting the floors, walls, furniture, etc. of area homes since 1982. 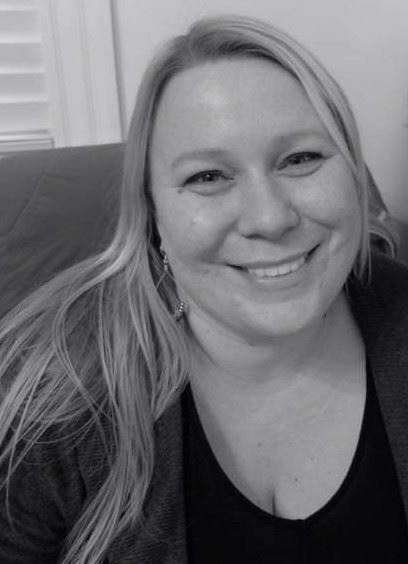 She has been involved for many years with non-profit organizations in Monmouth County, working with the Development Offices for fundraising and event production as well as chairing committees for Junior League of Monmouth County, Planned Parenthood, VNA, Family & Children’s Services, YMCA, Monmouth Conservation, and Clean Ocean Action. She has also been a member/singer of Holiday Express since 1996. After a hiatus raising her now 3 grown sons, she returned to the local music scene in 1993, and has not stopped since. She has worked with a number of area bands, co-written with a few musicians, and recorded with a growing roster of singer/songwriters. Her latest project has been the popular Pam McCoy & Familiar Faces Band, for the last 5 years, playing up & down the shore club and restaurant scene year round. She is currently working on a collection of originals with plans for release in the near future! Mike is a huge fan of local singer-songwriters who work so hard to get their music heard and appreciated. He was moved by watching and listening to the local artists perform at open mic venues, coffeehouses, bars, and theaters. Hosting an open mic on the Asbury Park boardwalk was his first step into getting involved in the music scene at the Jersey Shore. Since then, Mike has provided sound for several local and not so local artists. He has also helped several charities and church groups providing the sound for their presentations and musical needs. MOAM is a perfect fit for Mike and he is very excited to be a member of the board. 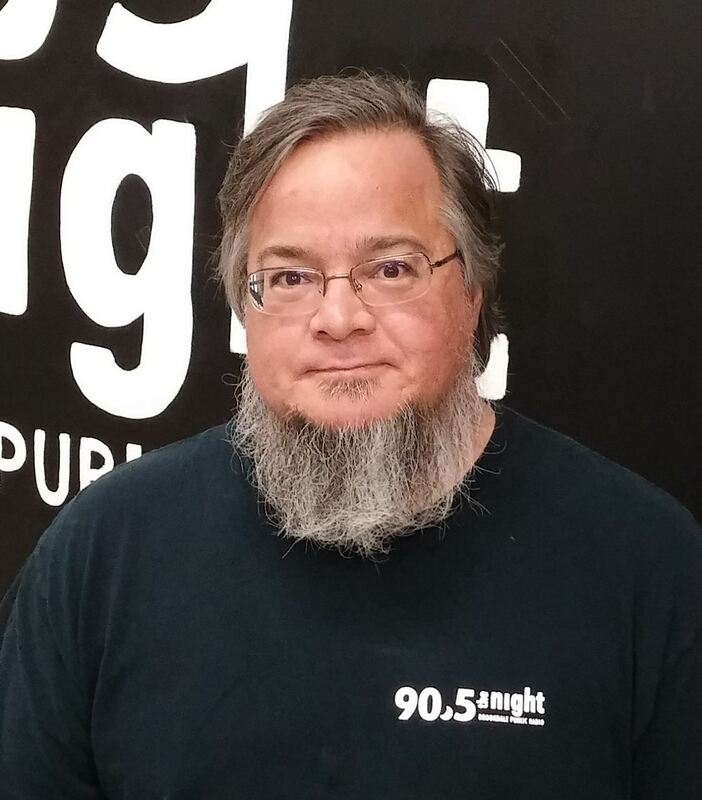 Jeff is a 30-year veteran of Jersey Shore radio having spent 13 years at influential alternative station WHTG-FM (FM106.3) producing and hosting the new music show called "The Underground" for most of that time. 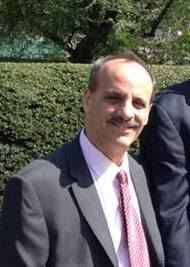 Since 2001 he has been a full-time host and Music Director at WBJB-FM (90.5 The NIGHT). He won "Top Radio Personality" at the Asbury Music Awards the first two years of the category. In 2011 he hosted the Asbury Music Awards for the first time. He also put in time at independent record label Absolute A Go Go Records (Phish, The Vestrymen, Tiny Lights, The Figgs, Black Sun Ensemble), management company Miracle Management (Miracle Legion, Shelleyan Orphan, The Figgs), talent buying at Rock The House (Wallington NJ), and booked an east coast tour for Big Deal Records artist Boo Trundle. In 2008 he coordinated and executive produced a tribute to the NJ band Winter Hours for Main Man Records called "A Few Uneven Rhymes" that included contributions from Gordon Gano (Violent Femmes) & The Ryan Brothers (The Bogmen), Matthew Caws (Nada Surf), and several members of The Feelies. He has also done some guest DJing for Jesse Malin, Josh Ritter, Todd Rundgren and Days Awake at The Stone Pony in Asbury Park NJ and, by special request, at Jesse Malin's Niagara Bar and Bowery Electric in NYC. 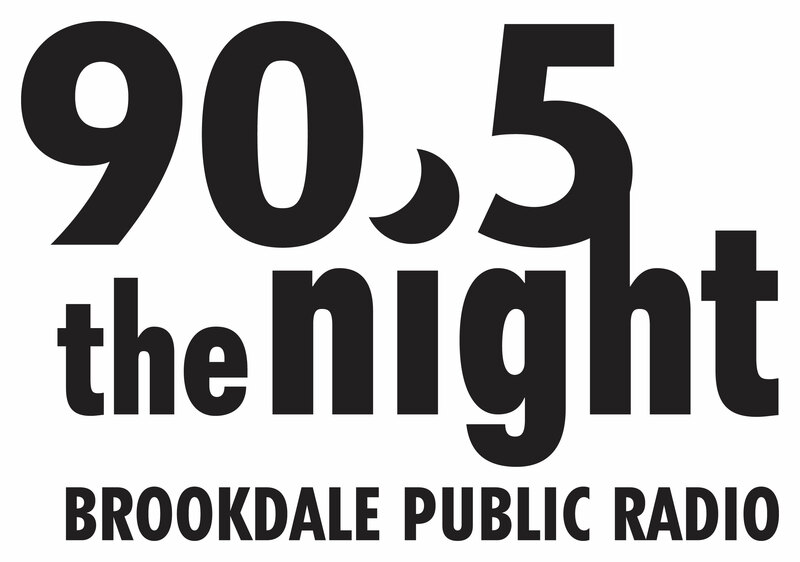 Now heard from 3p-7p ET Monday through Friday on 90.5FM in central NJ and 90.5thenight.org from your computer. 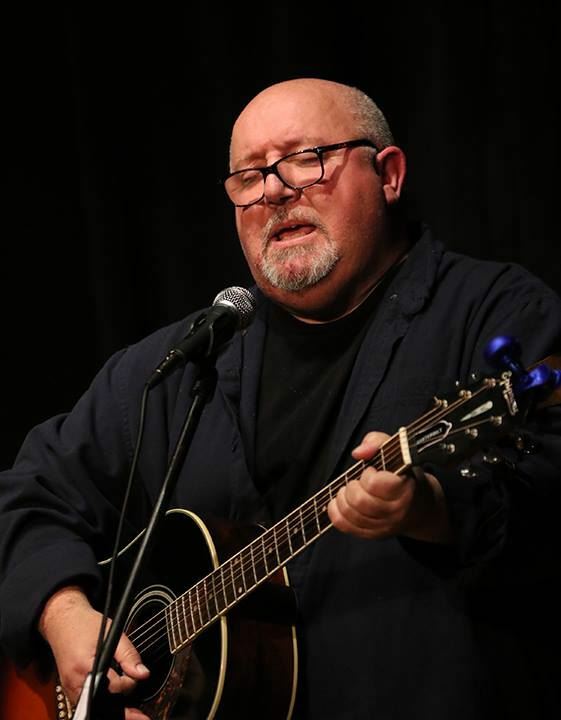 A native of East Brunswick, NJ, Dave started playing the guitar at the age of eight and by the age of 14 was performing throughout the tri-state area with various jazz, funk, and rock bands. He graduated from Berklee College of Music with honors and went on to become a touring sideman and session player. He has had the privilege of working with a number of notable talents including Whitney Houston, Phoebe Snow, Vonda Shepard, and Rupert Holmes. Dave currently performs both solo and as part of an acoustic duo (Kim and Dave). He is also an active session player and songwriter. 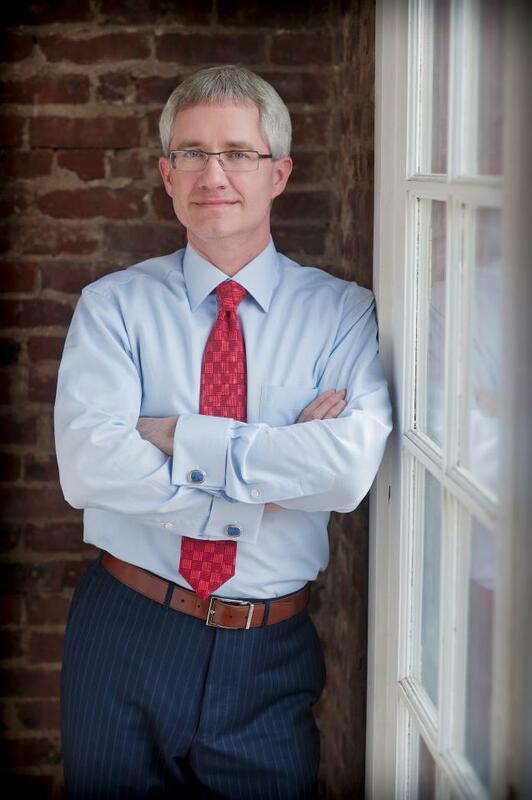 David is the founder and president of Varbeco Wealth Management, a boutique financial planning firm. He is also a co-founder, with his wife Dana, of Flowers from the farm, an organic cut flower business.